This is the last post of the Merry Blogmas 2017 campaign. We hope you have enjoyed our 25 days of quicky science articles. | There have been several different theories proposed to explain the Star of Bethlehem. Today’s post looks at why we can drop comets from the running. To start, we need to look at the original description of the Star of Bethlehem. The three magi traveled from east to west. East was probably somewhere in the Parthian Empire, in modern Iran, Iraq and non-coastal Syria. The journey would take many weeks. 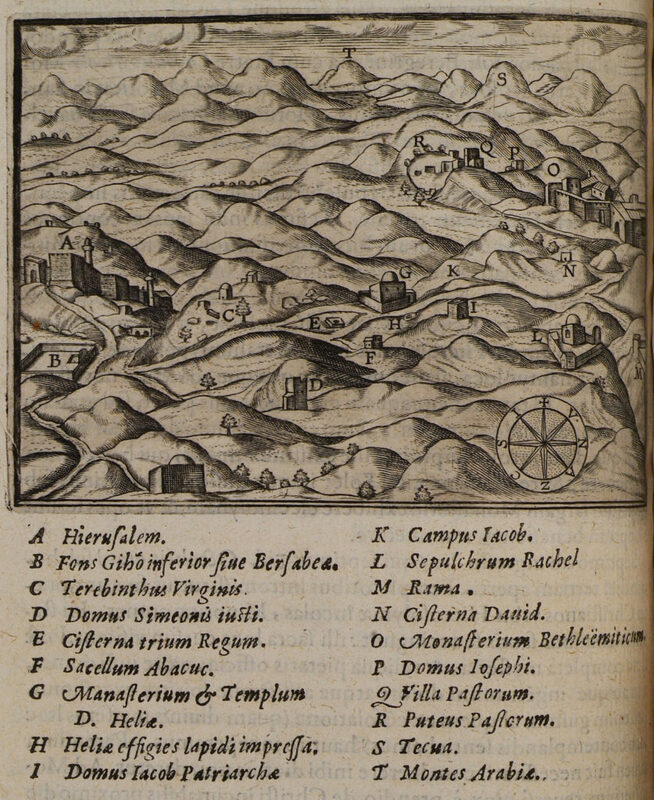 For example, the travel distance from Jerusalem to Babylon was about 850 miles (~1360 km). At 20 miles a day travel, it would take 43 days to get to Jerusalem. Travel likely followed the “fertile crescent” and its associated trade routes, northwest along the path of the Euphrates River into the interior of Syria, west a short ways along tributary of the Euphrates to Aleppo, and then south-southwest down the Mediterranean coast into Judea. King Herod the Great and others in Jerusalem were surprised by what the magi told them about the star and the king it predicted. Herod died in 4 BC. The magi followed the star from Jerusalem to Bethlehem, which is travel from north to south. Keep these points in mind for when we compare these with the behavior of comets. They circle the sun in long oval-like orbits around the sun, often taking years. When a comet approaches the sun on its travels, the ice melts and forms a long glowing tail of gas and debris in the comet’s wake. A comet’s tail will live for weeks as the comet swings around the sun. Pliny the Elder described comets of omens of evil happenings. The emperor Augustus interpreted a favorable omen for a comet observed during his early struggles with Marc Anthony. He claimed the comet was the soul of the murdered Julius Caesar ascending to heaven as a god. He was believed. The ancient Chinese believed comets were a sign that the yin and yang of the universe were unbalanced, and that something was about to happen to fix this. The balancing event was usually bad for someone, but not always. Typically, the balancing event involved a military action. The early theologian and church father Origen (d. 254 AD) was perhaps to first to suggest that the Star of Bethleham was a comet. Obviously, he didn’t know that comets were supposed to be omens of disaster, but he probably didn’t spend anytime on the internet. In 5 BC, a comet with a tail appeared in the constellation of Capricorn in early Spring for about 70 days. A tailless comet appeared in the constellation Aquila on April 24 of 4 BC. Let’s first eliminate the tailless comet in 4 BC. This is easy. The constellation Aqulia (the eagle) appears in the southern sky from Spring to Autumn. The 4 BC comet appeared very briefly in April. In comparison, the Star of Bethlehem first showed up in the west and lasted at least several weeks during the travels of the magi. It appeared in the south only at the end of the wise men’s trip. The descriptions of the two heavenly bodies don’t match. It appeared in Capricorn, which is a constellation that is immediately below or south of Aquilia. It lasted 70 days in March and April. Again, the Star of Bethlehem showed in the west while the comet of 5 BC was to the south. While the duration of either event may match, the comet is disqualified because of its tail. Why? Because a comet with a tail can’t be a surprise to anyone. Herod and company were surprised by the wise men’s news of the Star of Bethlehem. This means that whatever the Star of Bethlehem may have been, it could not have been a comet with a tail, in 5 BC or any other time. 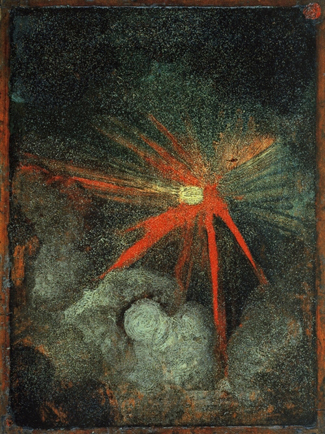 Today’s banner image is an Albrecht Durer picture of a heavenly body, probably a comet or meteor.